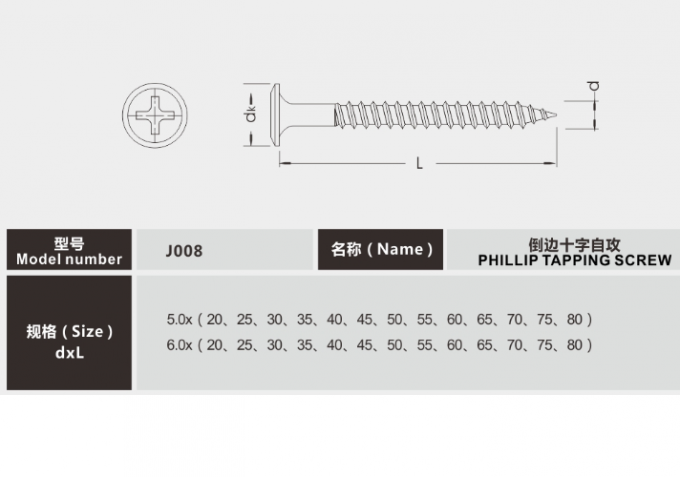 Philip / hex socket tapping screw is one of the self tapping screw which made by 1022a carbon steel without heat treament . It Mainly use in furniture equipment and machine . 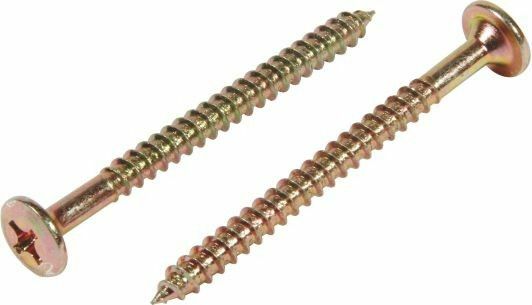 Normal dianeter of self tapping screw is 5mm 6mm. And the length is from 20mm-800mm . The surface treament of wood screw is white zinc yellow zinc and black oxide . Head type of wood screw is PF head . But it can make order according to customer need . Hex Button Head Screws and Nuts Assortment Kit Serves a wide range of use and purpose for professionals, amateurs, landlords, repair men, other DIY projects and handymen. 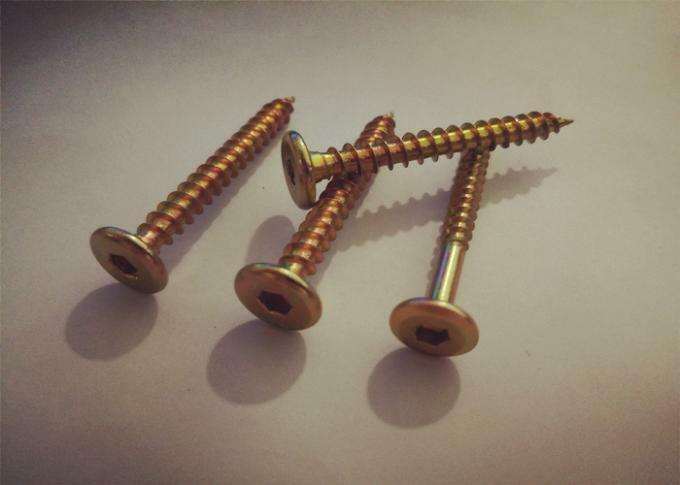 The set is perfect to replace broken and lost screws. When you are mad for the missing bolts, you need to have this kind of perfect kit. The kit will save you from the mess. The kit has fifteen different sizes, which can meet the maximum of requirement for you. screws and nuts accord with standardized metric system. And the average error is less than 0.01mm. The screw thread is very sharp, clean and accurate without burr. The compact and force uniform screw thread is not easy to out of shape and slid in the process of rolling and installation. The deep and clear hex button head cap can make your working more easily and improve your work efficiency. screws and nuts adopt high quality 304 Stainless Steel material, which is environmental protection and mercury-free & toxic-free. In the process of using, there are no toxic substances releasing, which will ensure your safety. You can gain three different sizes Allen wrenches for free. Those are made of 304 Stainless Steel (Raw material), too. And they will help you get the job done quickly and easily. All of Screw and Nuts will be packed in a durable and sturdy Box to efficiently bear the weight of the whole package. The box has removable dividers. When you remove the dividers, you will gain more space and store more screws and nuts. The box also can be used for a storage box. Portable design ensures you take it go to any place that you want to go. And as the product diagram, you can find the model of screws and nuts you need quickly, which will improve your work efficiency. 1 Can you customize the products according to samples or drawing design ? Yes . we have professional engineers to support the customized products for our customers. 2 Can you put our company's logo on the products? Yes. we can put your logo if you can provide us with copyright and letter of authority. 3 Can you customize our packing? Yes. please let us have your packing design or packing idea. 4 Do you offer free samples for checking the quality? Yes, the universal size are available for samples, but freight has to be paid by buyers. 5 Do your offer product quality warranty? Yes. 2 years from manufacturing date, negotiable for specific needs.